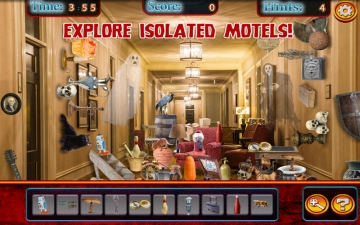 Hidden Objects Haunted Motels & Hotels | Mac App Storeのアプリ検索・ランキング BuzzMac! Explore isolated Motels from many years back - Desolate Hotels that are so eerie, it will give you goosebumps! 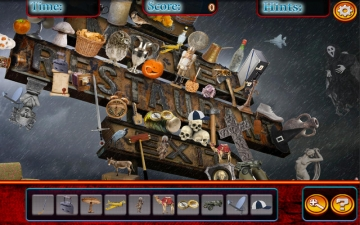 How many stories have been told underneath the gritty, neon red Motel sign? How many voices can be heard inside the desolate, creepy hallway of an abandoned hotel from years ago? 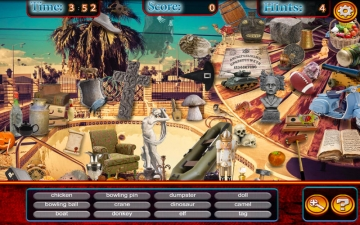 Only you can find out... find all the hidden objects and explore each hauntingly beautiful scene throughout this game with over 55 levels to explore! 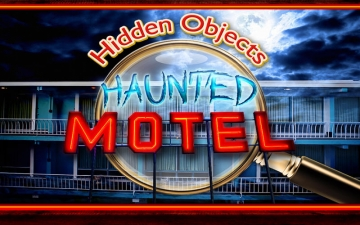 Unlock the mystery behind these isolated motels, hotels, and mansions... spend some time at a once beautiful Motel Pool, now isolated, abandoned, and drained with many objects, and memorabilia left behind. 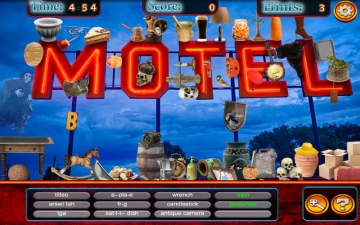 Hidden Objects Haunted Motels is a special puzzler game for those who love isolated and desolate places!